California Personal Injury & Wrongful Death Attorney. Statewide California Accident Attorney. 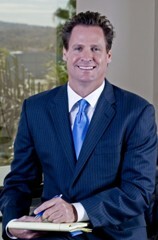 Nationally Recognized Lawyer since 1998. Received Juris Doctor Degree from Pepeprdine University School of Law.